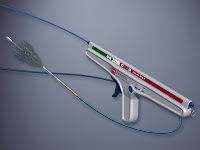 The U.S. Food and Drug Administration (FDA) has granted Cook Medical clearance for the Evolution® Colonic Controlled-Release Stent. 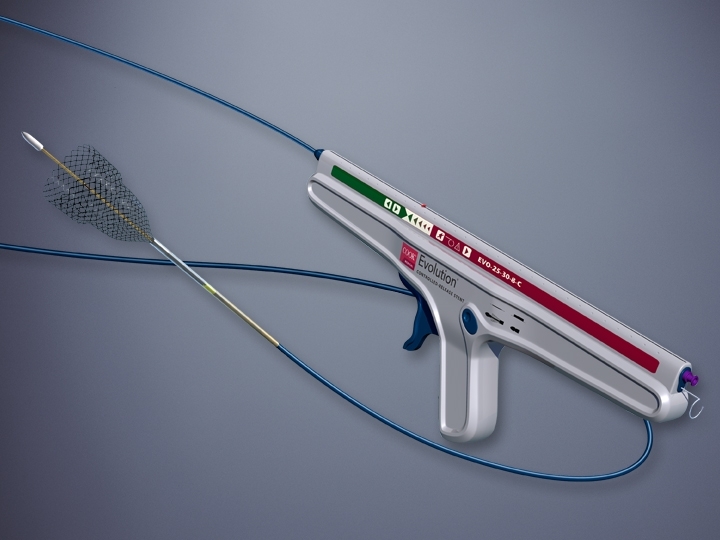 The new stent expands Cook's line of controlled-release stents. The American Cancer Society estimates that more than 103,000 new cases of colon cancer will be reported in 2012 in the U.S. alone. Some patients with colon cancer may experience colonic obstruction, which can be painful and uncomfortable. Cook’s Evolution colonic stent helps physicians reduce the symptoms associated with obstruction. Cook Medical's Endoscopy Division is located in Winston-Salem, NC. Read more. "I am glad to found such useful post. I really increased my knowledge after read your post which will be beneficial for me." "I think I am quite anxious about this technical meeting and I want to know the feedback of this meeting.I am sure it will be an extremely informative one and all those will attend it will be quite beneficial. " I also agree with the latter one and it's really good to keep interacting with you guys. that always feels great. It is a great sign for us that this thing gets approval for here.MBA dissertation writing service uk | thesis topics assistance uk | Finance thesis proposal help | Law thesis writing service online | Nursing thesis writers consultant. It helps you to bypass Google account verification, Samsung Bypass Google Verify APK Android a brief means to terminate previous Gmail. SideSync is an excellent device.